On top of that, I’ve been caught without a jacket on more than one occasion. But wearing a coat out seems just wrong so soon after summer. Not to mention that I just can’t think about unleashing the winter clothes boxes from under the bed, and put away the shorts and the flip-flops. I can’t let summer go. 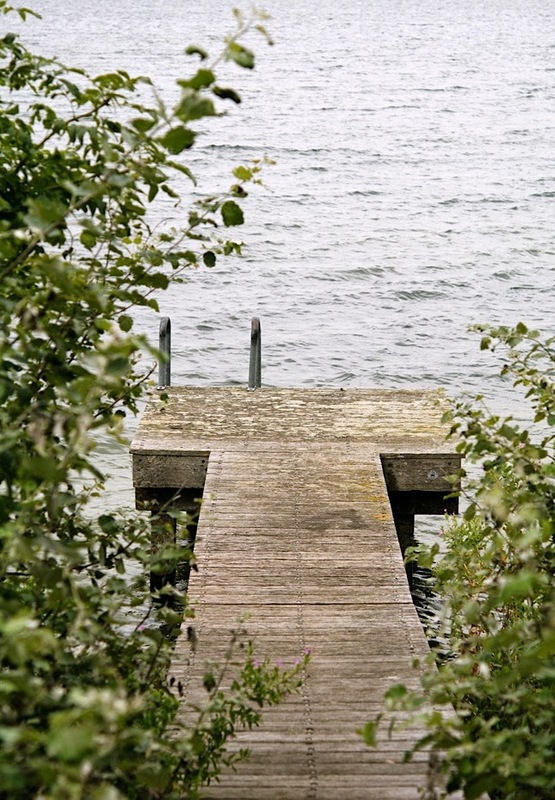 I still want to jump off the dock into the water, laugh over the silly stuff, bobbing out at the end of the dock, toes pointed to the sky. I want to spend my afternoons picking blueberries and raspberries. Come home and bake some delicious almond-berry tartlets with my posse (nieces + nephew) and let the mess happen. Because there’s no way to contain the disaster zone and honestly I don’t want to. Baking with the kids is fun because it’s messy, and there’s no other way to do it. Don’t let the look of these tartlets deter you, they’re actually so easy to make, the kids can definitely help. The custard just needs a bit of whisking. And when it’s time to assemble the tartlets, give the berries to the kids and let their creativity run wild. We made the tartlets, admired them, took a couple of pictures, ate them all day, and then served them up again later that evening to the adults. I didn’t tell anyone that the tartlets were paleo friendly, grain and dairy-free, everyone was focusing on how crazy good these were. A perfect summer night, all was right with the world. 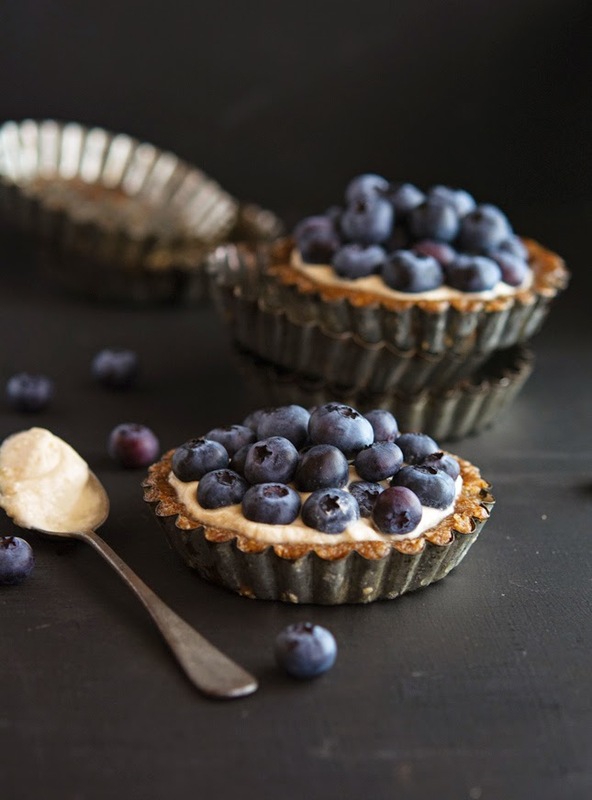 (Paleo) Almond Berry Tartlets Print this recipe! Place gelatin in a bowl add 1 tablespoon of water and whisk until dissolved. In a small saucepan combine almond milk, seeds from the vanilla bean, and the bean shell and heat over medium-high heat for about 2 to 3 minutes. In a small bowl whisk the egg yolks and honey, then slowly pour the heated milk mixture into the bowl, whisking constantly. Return the mixture to the pan and heat for another 2 to 3 minutes while whisking the entire time. Pour in the softened gelatin, and whisk until dissolved. Reduce to a low simmer and continue cooking for another 5 minutes until starts to thicken and will coat the back of a spoon. Pour the custard into a bowl and cover with plastic wrap to avoid a skin from forming. In the meantime make the crust. Preheat oven to 350°F (180°C) and place a rack in the middle. Place pecans in the bowl of a food processor and ground them down to a coarse flour. Add almond flour, salt, baking soda, cinnamon, nutmeg, coconut oil, honey, egg, and vanilla and pulse until a ball of dough forms. Divide the dough among greased molds (use molds with removable bottoms if possible) and press it into the bottom and up the sides of the molds. Cut small circles of parchment paper and lightly press them into the bottom of each mold. Fill the bottom of each mold with beans and bake for 8 minutes. Remove the beans and parchment paper, and bake for further 4 to 5 minutes until golden. Take the cold custard from the fridge, open up the can of coconut milk and scoop the thick coconut cream (trying to keep as much liquid out the cream as possible) into the custard. With an electric hand mixer or stand mixer, whip the custard until thick and creamy, about 3 minutes. Divide the custard among the cooled tartlets and chill for an hour to let the custard set. 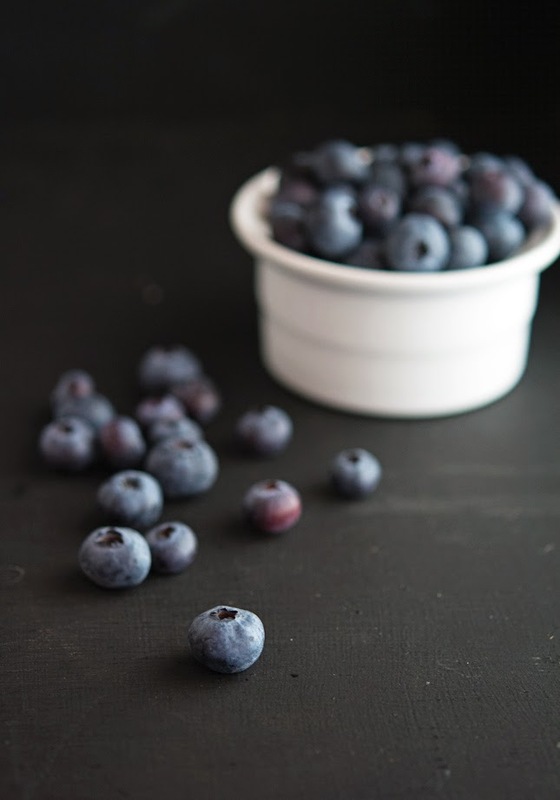 Arrange your berries then serve immediately, or keep in the fridge until ready to serve. One tartlet yields 384 calories, 30 grams of fat, 29 grams of carbs and 8 grams of protein. I am so not ready for summer to end - I am not even gonna mention the four letter "F" word beginning - even with all of "f"s pumpkin and apple seduction - I don't want any of it!!! And no kidding about the shorter days - I was trying to get some yard work done last night and the sun vanished on me before 8.20pm!!! No Fair!!! As for these tarts - Mike - these lactose FREE tartlets rock! I have a question though - I've never baked with gelatin before - does gelatin thicken up the rest of the ingredients when its baked as well as it does when left to sit? Btw, genius idea to add the coconut cream in too - these sound luscious! Your nieces and nephews must give you the uncle of the year award! I'm so with you Shashi, shorter days are a bummer. But I have to confess, I love foliage especially here in New England. It's so beautiful! Absolutely beautiful Mike, these look amazing! The pictures are stunning, simply stunning! 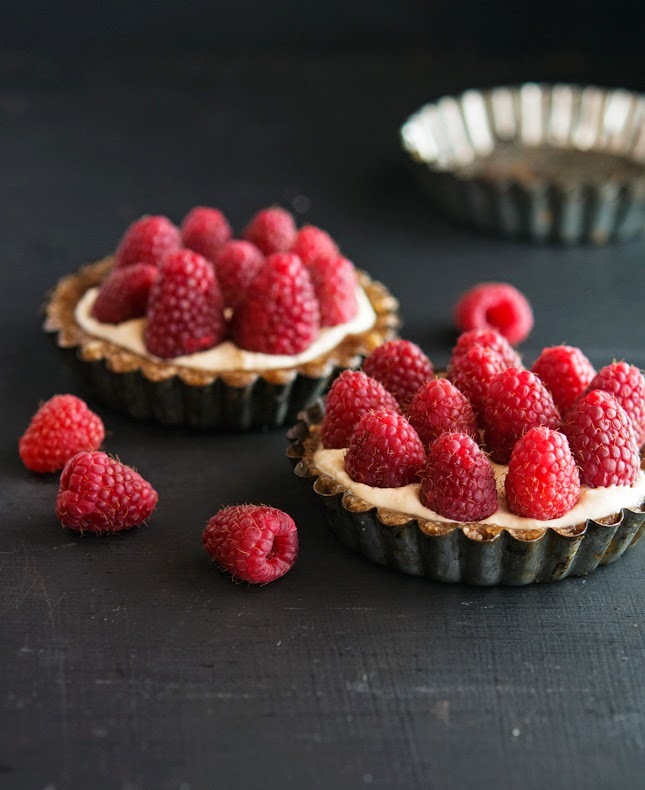 These berry tarts look so delicious, light and surprisingly healthy! 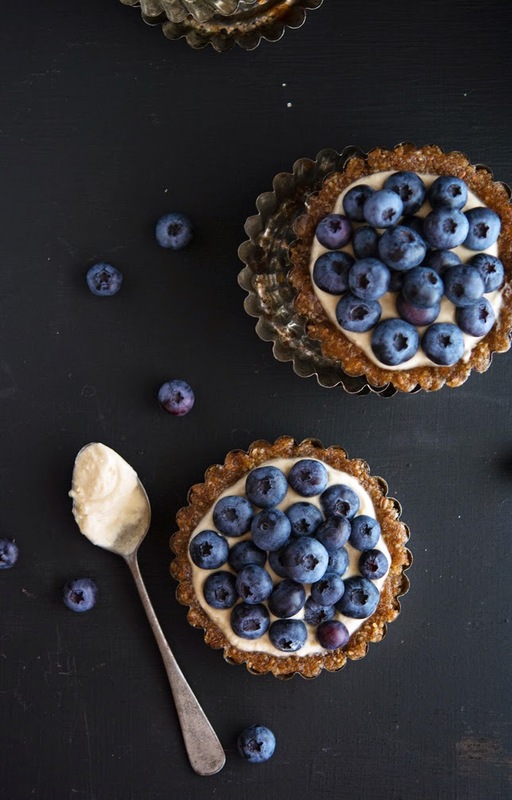 I love fresh berries so I can imagine how good these tarts would have tasted.. pinned! They look fantastic Mike, thanks for sharing! I'm actually looking forward to Autumn although the dark mornings can do one! These tartlets look lovely like small versions of the one my dad makes which reminds me he still needs to give me the recipe for his! Your dad's tart is legendary, make sure he gives you the recipe and that you post it on S&S asap! I should have said that I love New England/Canada summer, I don't think I could survive summer in AZ. Don't get me wrong, I love AZ, it's so beautiful, but too hot! When I was younger, we used to have a raspberry bush in the back of our house - oh wait, no, like 5 of them! We would always go back there and snack for hours, ha ha! Maybe that's why we never wanted to eat my mom's "delicious" dinner... AH HA HA! 5 raspberry bushes? You lucky girl! HI Mike, I am not ready for summer to end either, love these little tartlets and the ingredients that you used. I am so ready for the fall weather, but only because it is way too hot in the summertime where I live. 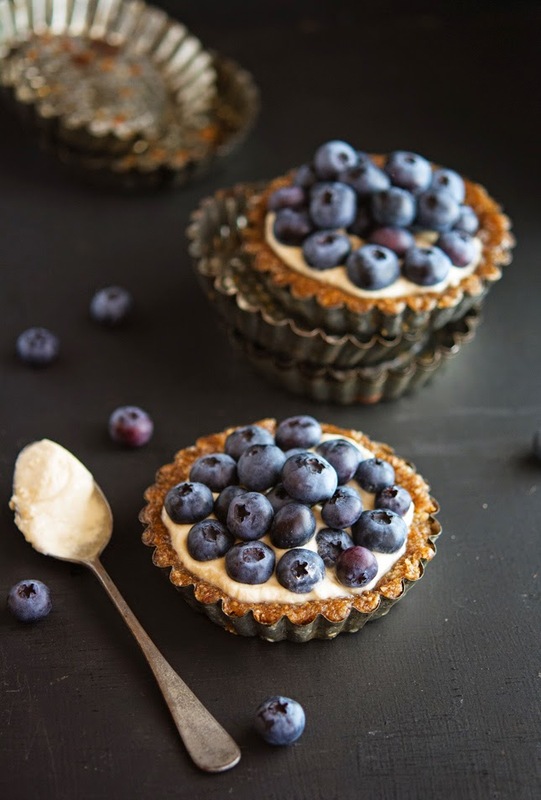 These berry tartlets look amazing and I love that they are healthy too! I know that gelatin can be pretty intimidating but in reality, it's not. It's just another ingredient! Your nieces and nephew are so lucky to have you as their uncle! What a great experience for them to learn baking from you... too cool! Sally, Sally, Sally you are a true Brazilian. I drag my feet every year when summer ends, but this really is the best time of year - it's still technically summer and all the produce is in season at once! I made an heirloom tomato salad and a pumpkin recipe last week - love the diversity this time of year! Those tarts are like rays of sunshine, and I totally agree - don't tell anyone they're healthy because they'd never know otherwise! I agree with you, September is awesome but it's sad to know that fall is around the corner! Oh my goodness that dock!!!! I want to spend an entire day on it, jumping off it, climbing back on, lay on it and bask in the sun, eat a tartlet or two and then jump right back in the water! It just looks like the perfect place to be!